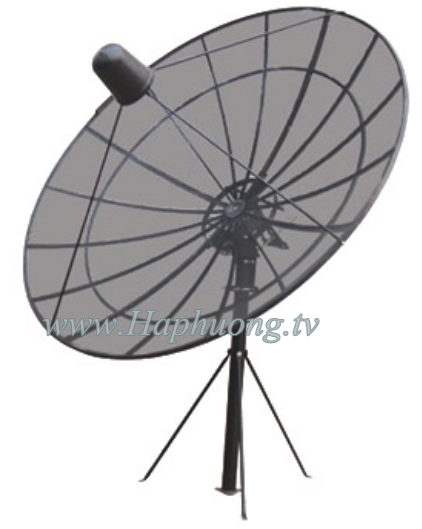 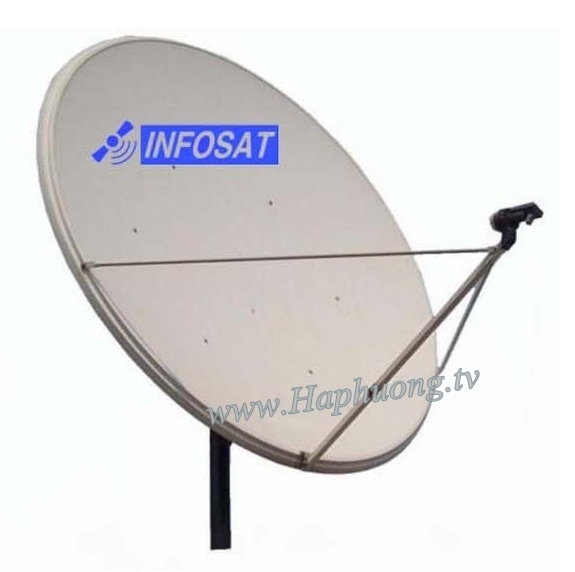 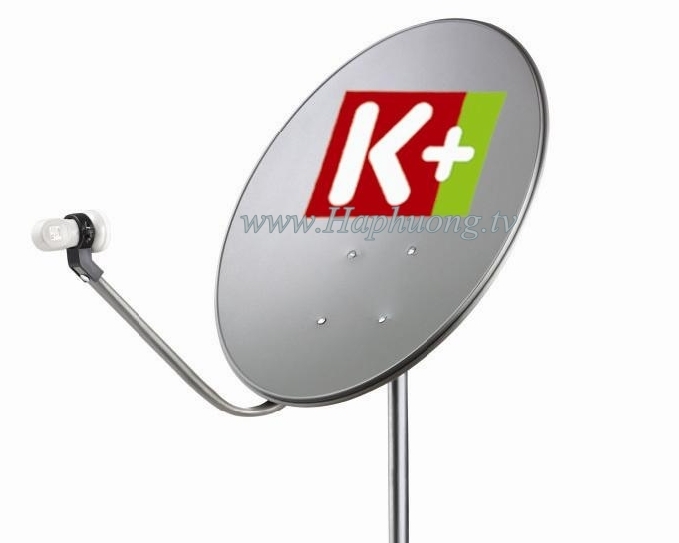 The main reflector of this antenna is shaped parabolic type, which is stretched by rust-proof aluminum alloy. 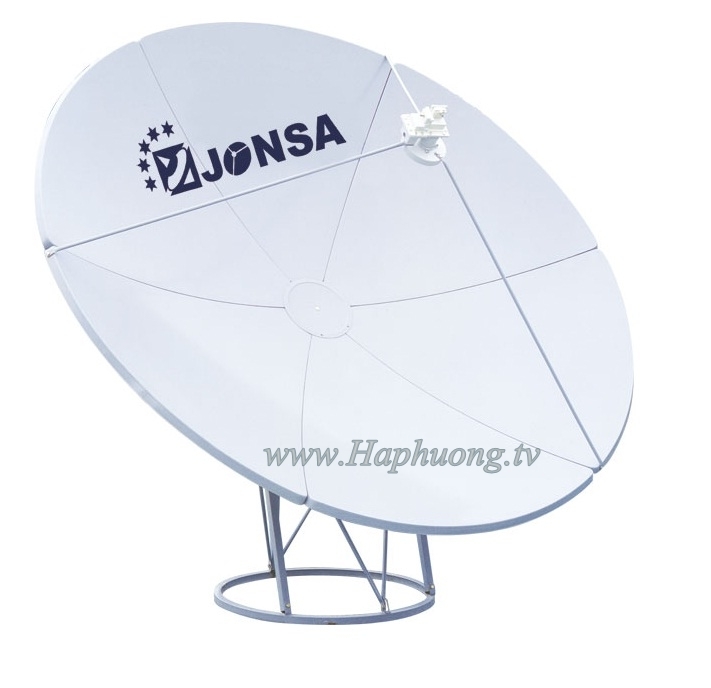 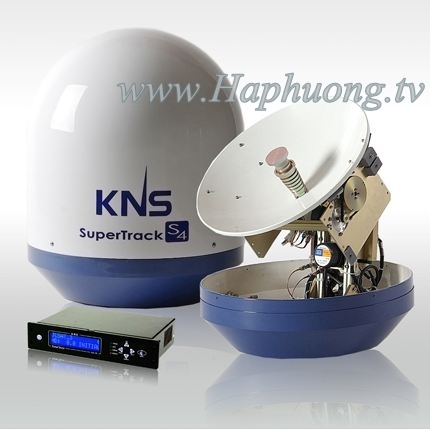 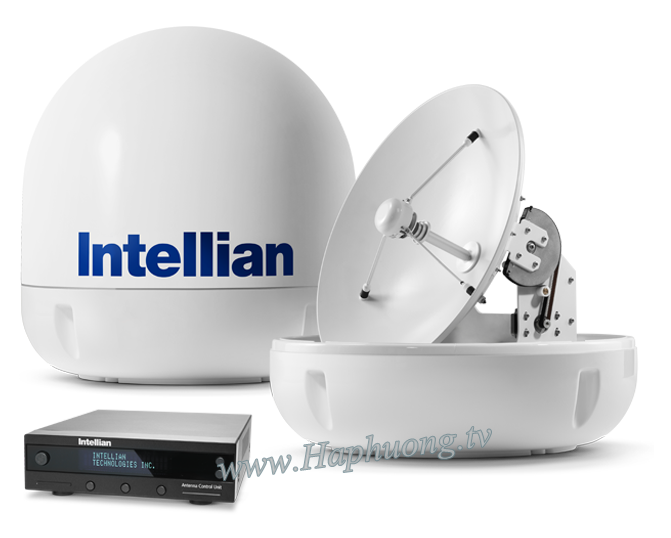 And the back structure is made of high-strength aluminum alloy, which all make the antenna have strong wind resistance and adequate strength to assure the reflector precision. 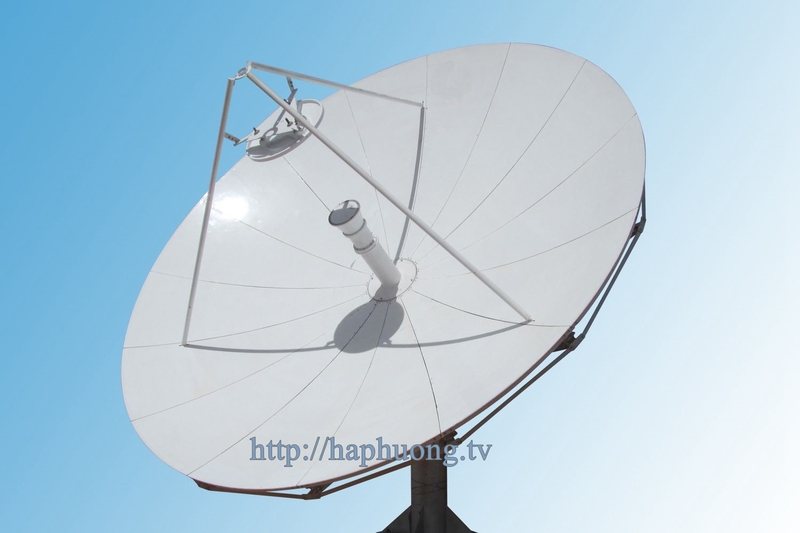 In order to improve the reflector precision, wind resistance and anti-seismic grade of antenna, the back structure, pull rod and sub-reflector bracket all adopt rectangular steel tube design and have position pins at key position. 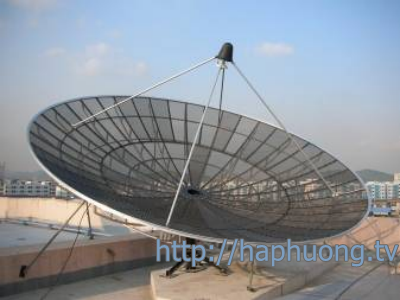 The steel components, such as antenna pedestal and back structure, all adopt hot-dip galvanizing or hot zinc-spraying firstly, and then treat with finishing coat, which all strengthen the corrosion resistance ability of antenna. 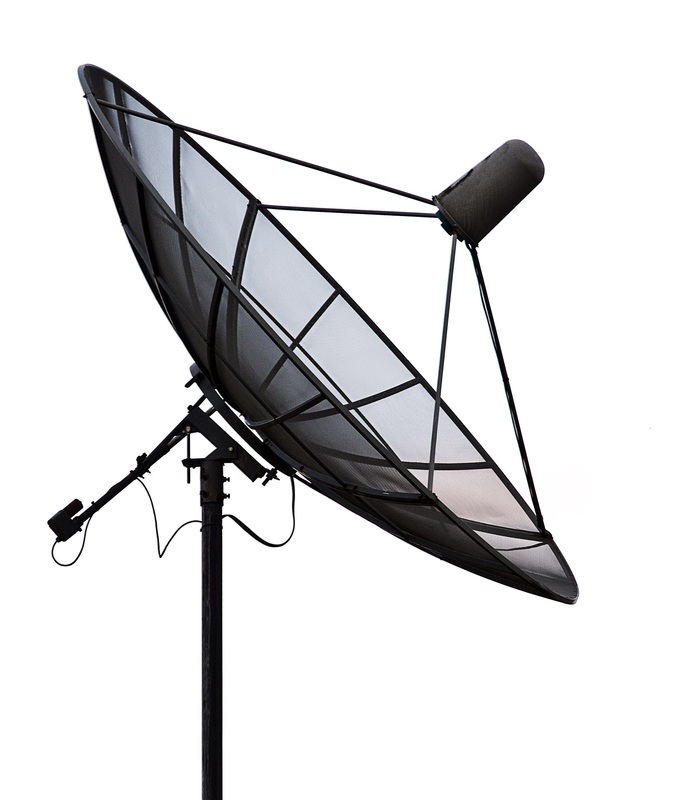 According to panels segments, 4.5m antenna has 12 back structures in total. 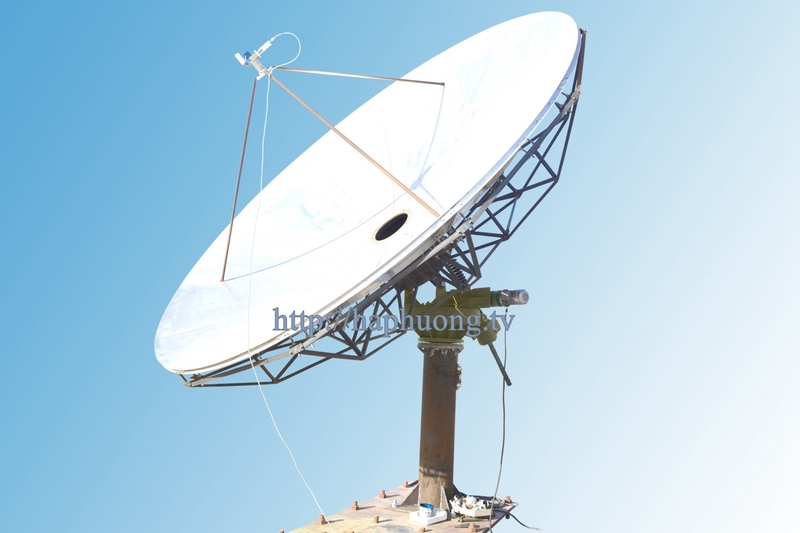 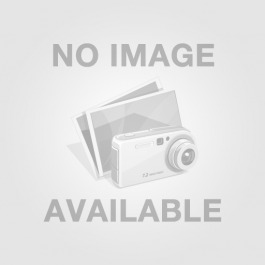 Each back structure and pull rod are made of round steel pipe. 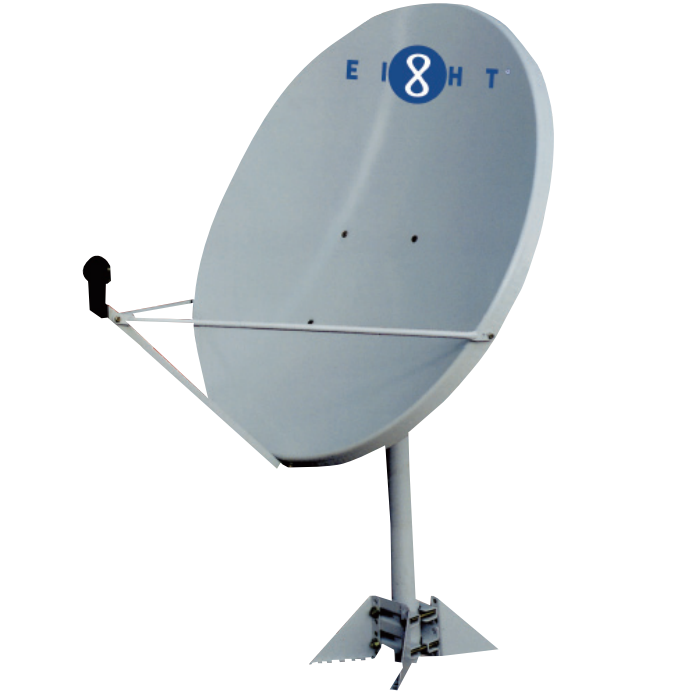 One end of back structure is connected with hub, and the other end is connected with panels. 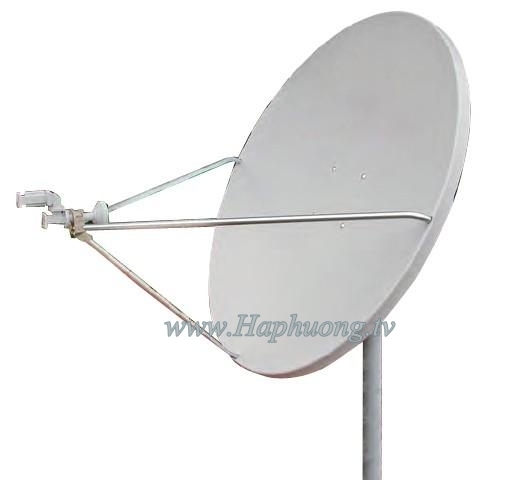 Among these, there are position pins to fix at the key connection positions of back structure, panels and hub. 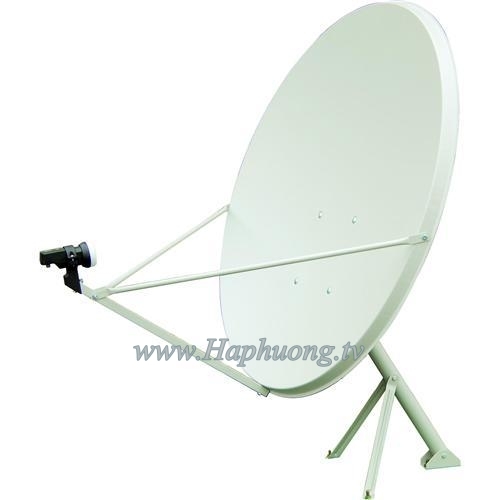 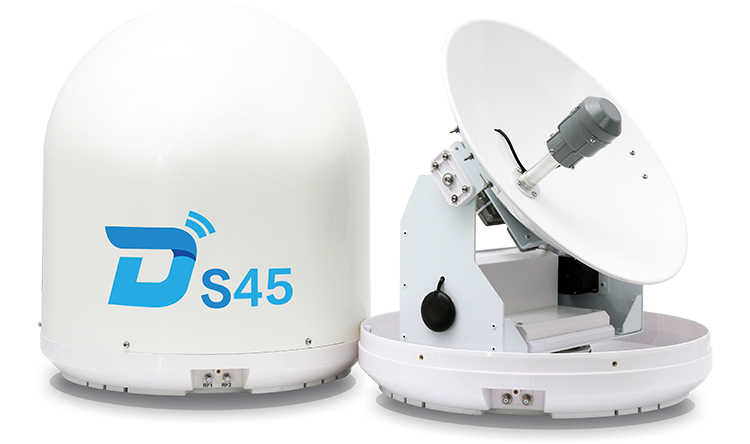 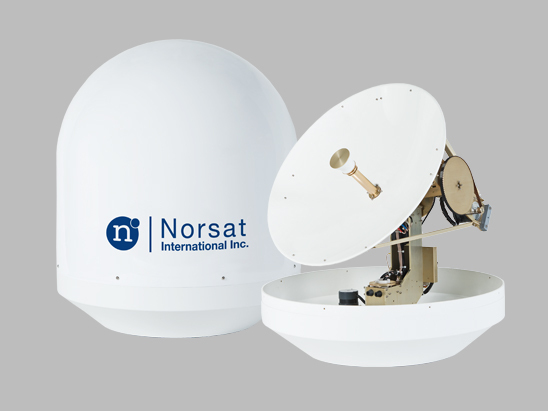 This design provides stable support structure for the antenna reflectors, which not only keeps the antenna surface accuracy but also improves the wind and seismic resistance of antenna. 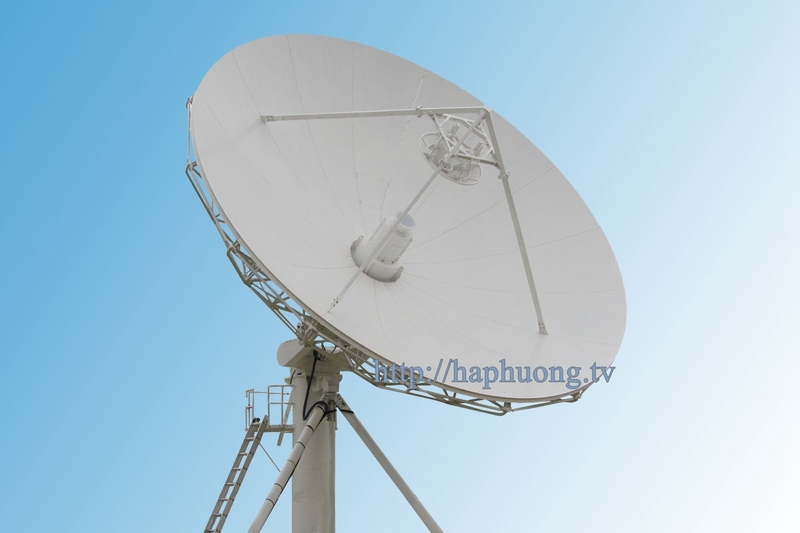 The antenna feed system consists of conical corrugated horn, transition waveguide, phase shifter and duplexer etc. 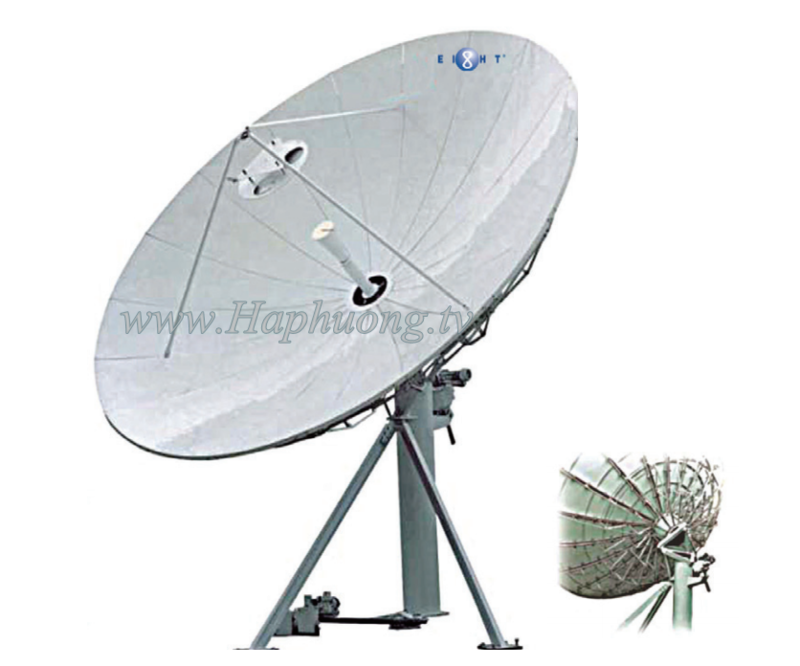 The conical corrugated horn will produce symmetrical and near-perfect spherical wave through elaboration and processing. 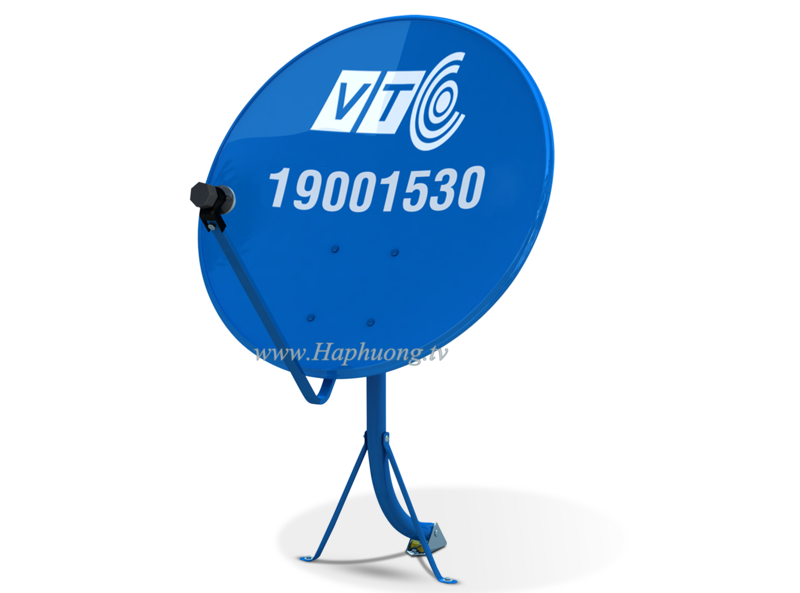 Its low sidelobe level keeps the fine electrical performance of antenna, such as high efficiency, low sidelobe, low noise temperature and low cross polarization level etc.